The second royal wedding of the year took place on Friday, but there were two members of the royal family noticeably absent when Princess Eugenie married Jack Brooksbank — Prince Louis and Camilla Parker Bowles. So, why were the two royals not at St. George’s Chapel at Windsor Castle for the ceremony and reception? Prince Louis is just five months old and not ready for such a big event. So, he stayed home in the care of one of Prince William and Kate Middleton’s royal staff members. But, it probably wasn’t nanny Maria Teresa Turrion Borrallo because she usually helps with Prince George and Princess Charlotte, who stole the show Friday as members of the bridal party. According to People Magazine, Louis has only made one public appearance since his birth. Photographers captured images of the newest royal with his mom back in July at his christening. Chances are, the next time we will get a glimpse of the young Prince will be when he turns six months old. It is possible that William and Kate will release a new portrait of him at that time like they did when Princess Charlotte hit that age in 2015. Prince George and Princess Charlotte are becoming wedding party professionals. They have already been the page boy and bridesmaid in four weddings. 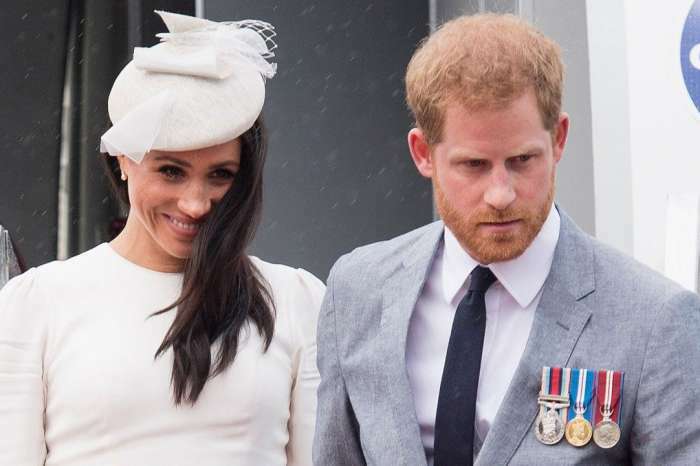 In addition to walking down the aisle with Eugenie, they also had the same roles at Pippa Middleton’s wedding last year, as well as Prince Harry and Meghan Markle’s wedding in May and Sophie Carter’s nuptials in September. As for the Duchess of Cornwall, she wasn’t able to attend Princess Eugenie’s wedding because she had already committed to multiple engagements in Scotland with school-age children. An anonymous source says that the Yorks were upset that Camilla couldn’t attend Eugenie’s wedding. 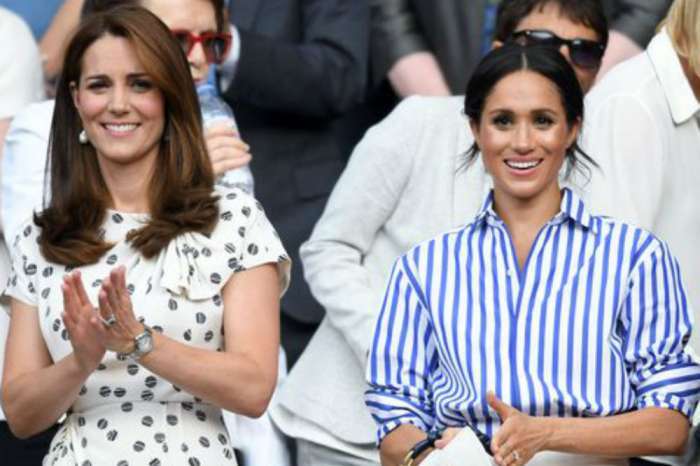 However, a spokesperson for Bowles says that there is no ill will between the future Queen Consort and Sarah Ferguson, the mother of the bride. The royal spokesperson said that Bowles and Ferguson get along very well, and there is no issue. Ferguson and her ex-husband, Prince Andrew, have known for a long time that Bowles had a schedule conflict. Arbiter explained that duty comes first the royals, and when there is a pre-existing conflict, they must honor their commitments. 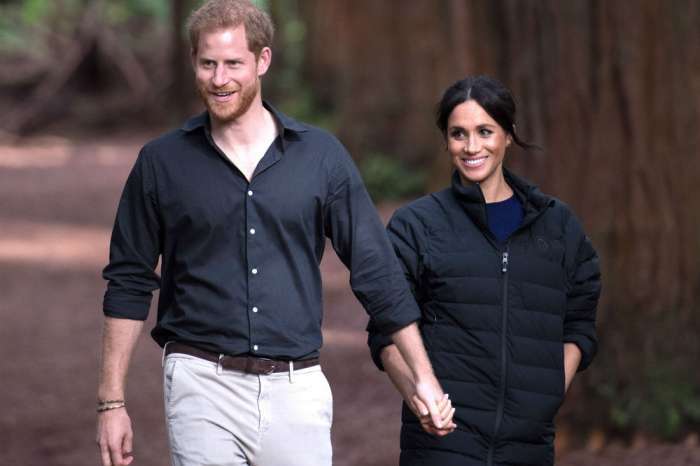 She says it may seem odd for Camilla Parker Bowles to miss Princess Eugenie’s wedding, but there is no malice or ill-feeling. She had already committed to attending a school event, and duty comes first.